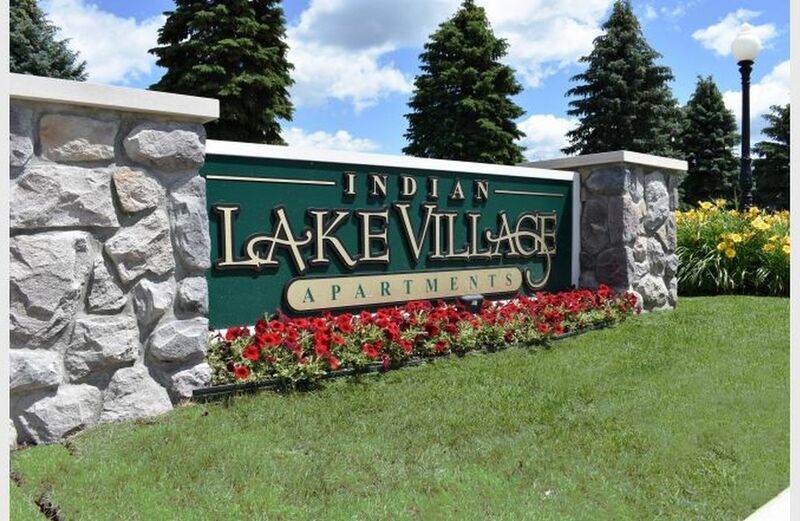 Welcome Home To Indian Lake Village Apartments In Lake Orion, MI! 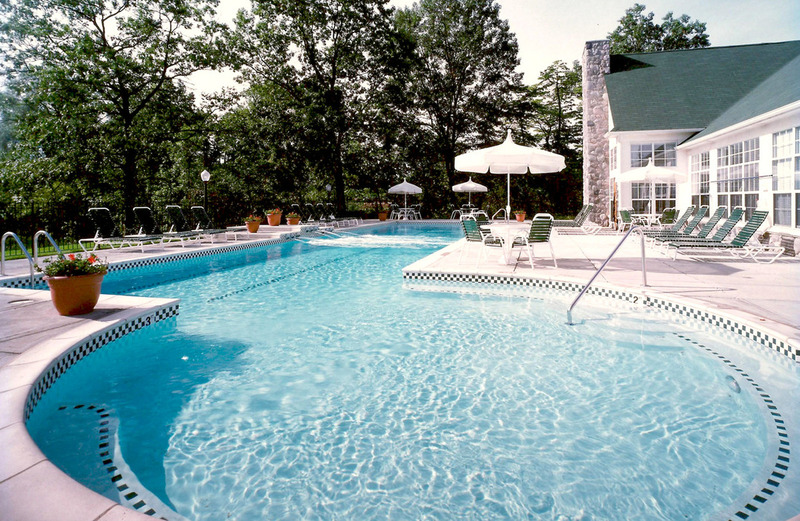 Bordering 4,500 acres of pristine woodlands of the Bald Mountain Recreation Area is the resort community of Indian Lake Village. 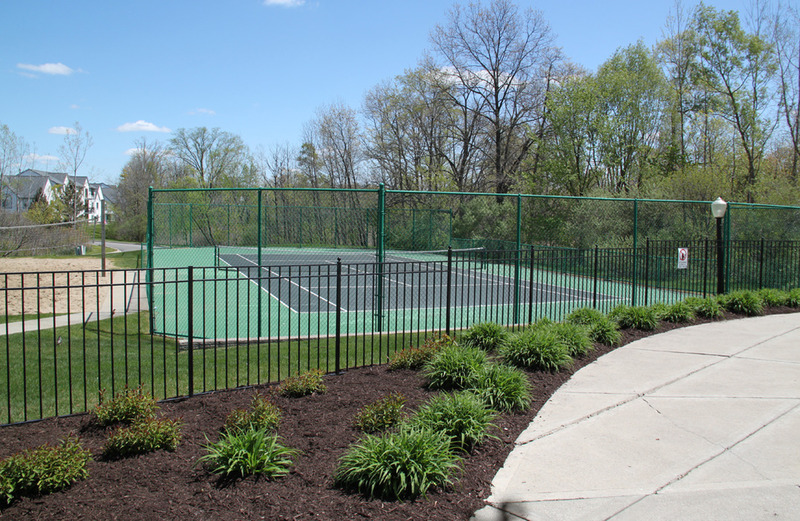 Offering spacious one and two bedroom apartment homes and two bedroom townhomes, Indian Lake Village is unsurpassed in quality and luxury. 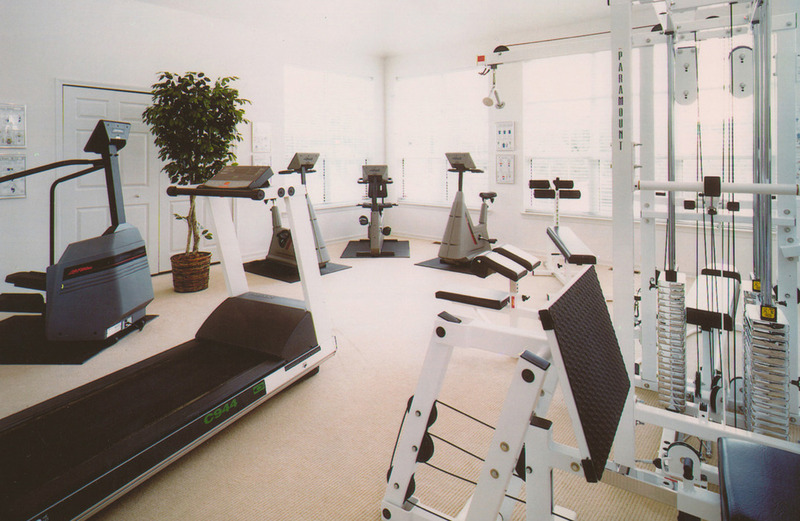 Conveniently located off M-24 in Orion Township, you are never far from business centers or recreational activities. The choice is clear...Indian Lake Village. What a life to resort to. 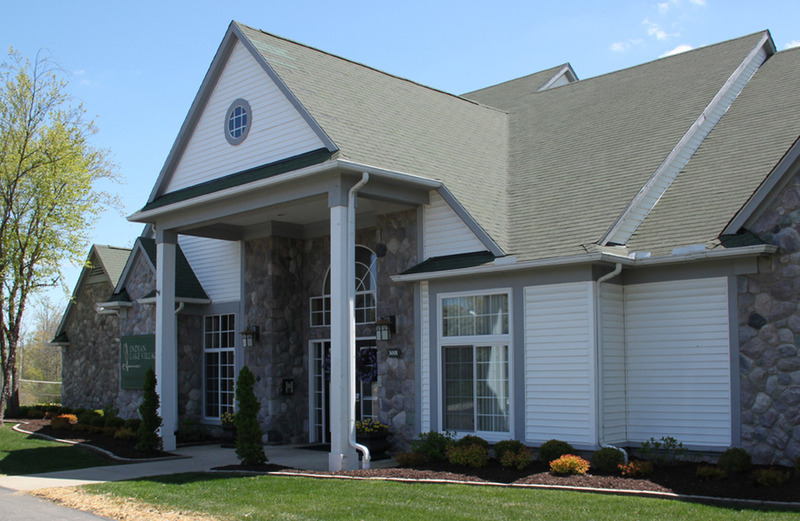 Located on the east side of M-24 (Lapeer Rd.). North of Silverbell Rd. in Orion Township.